A spiralizer makes “noodles” out of raw veggies, so you get more of the benefits of vegetables in your recipes. One of my favorite vegetables that I use with my spiralizer is zucchini. Zucchini noodles (aka zoodles) are a rich source of vitamins and nutrients (vitamins A, B6, C, K, and folate, manganese, and potassium). Two cups gives you about 15 percent of the RDA of fiber, and they are a fun way to eat more veggies. And it sure is faster than slicing vegetables! 2. 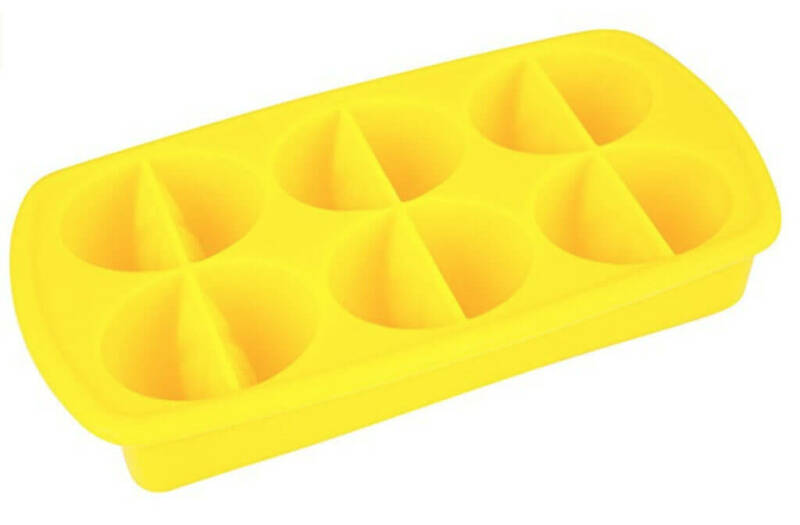 Lemon wedge ice tray. Warm water with lemon is a great morning drink for its detoxifying, astringent and hydrating qualities. This tray lets me squeeze and freeze more than a week’s worth of lemon juice all at once, saving me precious time in the morning. I just slice and squeeze a few lemons into a large measuring cup, pour to fill the tray wedges, then place the tray in the freezer (carefully, so it doesn’t spill!). In the morning, I just plop one of the wedges in my warm water and put the tray back in the freezer. This has been one of my best investments! It makes fast work of my morning breakfast protein smoothie. I blend all the ingredients right in the cup and take it with me on my way to work, appointments, errands – whatever, whenever! Do you love soups? Then you will love this tool! I use it all the time to blend soup and sauce ingredients – right in the pot. 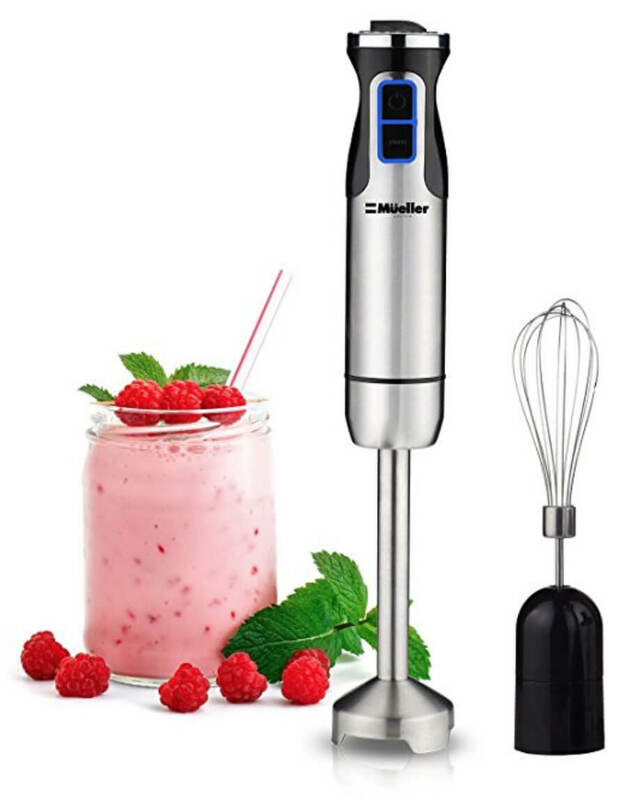 It saves me from messing up the blender and having to clean it. I admit it – I eat a LOT of fresh veggies. But chopping them takes a LOT of time. Or rather, it used to! 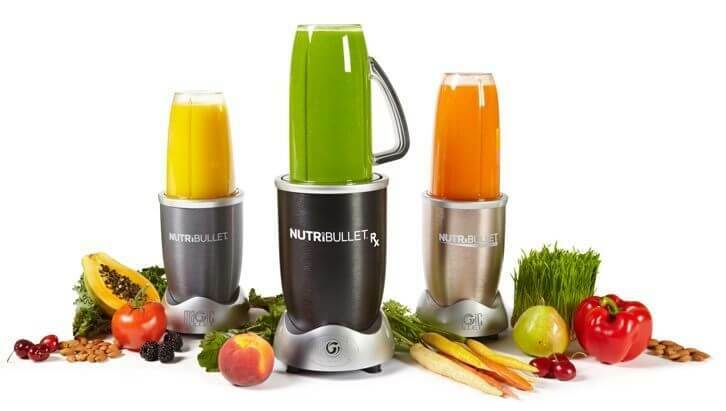 I use this chopper to save time when I chop carrots, celery, squash, red peppers, mushrooms, and onions! Not only does it chop veggies, but I also use it for chopping fruit & hard-boiled eggs. And it cleans up fast, too!